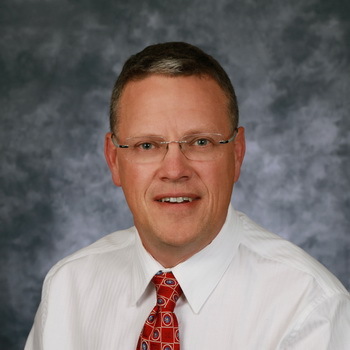 Dr. Verhage completed undergraduate studies in Biology and Chemistry at Trinity Christian College, received his Medical Doctorate from the University of Illinois and completed Residency at University of Iowa, specializing in Family Medicine. He has been with the Health Center nearly 20 years where he feels continually challenged. For the last six years Dr. Verhage has served the Health Center as the Medical Director, continually helping to improve the organization. Dr. Verhage is a volunteer with the Christian Missionary Alliance Relief Organization providing medical care at the Hope Clinic in Guinea, West Africa and serves on the Moses Lake Christian Academy Board of Directors. He has been happily married for 21 years and has eight children. The area offers great weather for enjoying his favorite pastimes: camping, hiking, boating and swimming and raising sheep.